Kong invades the skyline as In:Flux unveil titanic new project with ‘Nonsense’. Well it certainly appears to be an exciting time for the In:Flux Audio camp, who are currently coming off the back of a tremendous anniversary release, celebrating some of the best releases across the label’s history. As a label project they clearly pride themselves on their consistency, as it’s hard to pinpoint a a drop in quality along their long run of EP and LP releases. 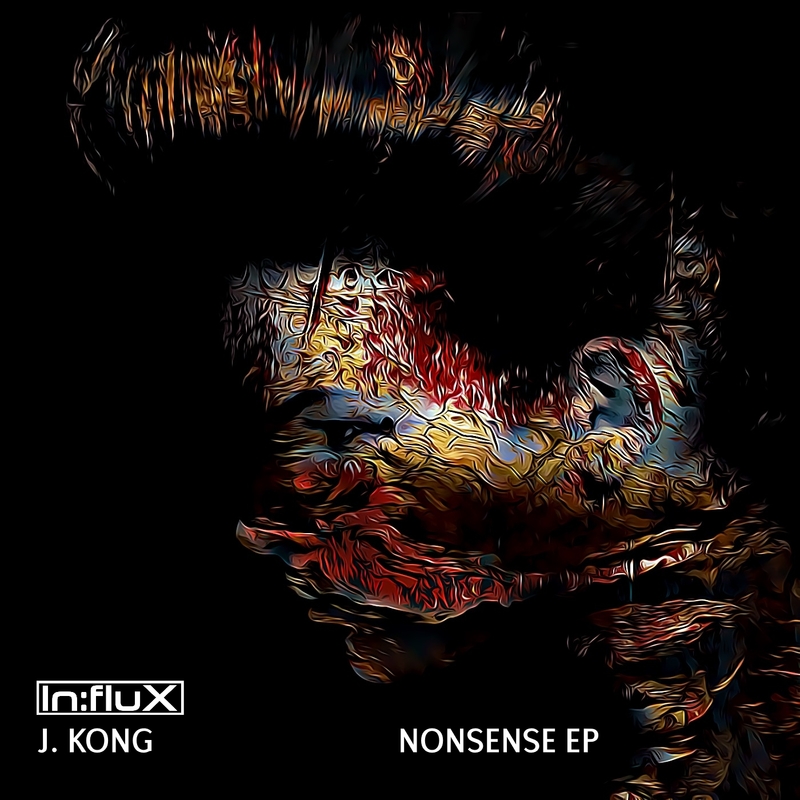 They seem intent on keeping up appearances on their latest drop as they draft in bassline favourite: J Kong for a weird and wonderful adventure in sound underneath the title of ‘Nonsense’. As an EP, we feel this really represents the shift in musical outlook within the UK bass scene with more and more of the high flyers looking to move away from flat 4×4 and intro more breaks inspired rhythmic creations. With artists such as My Nu Leng and Bushbaby recently releasing very experimental projects, it’s clear to see that the scene is driving down a more abstract route. The title track itself is in fact named ‘Nonsense’ and perhaps to a bassline fanatic it may not leap forward as a 4×4 anthem, but we feel it instananionaly makes for a more interesting listen. From the start we can tell we are in for a treat as waves of eerie atmosphere are pushed to the forefront of the composition, coupled with ¼ style LFO movements and constantly evolving drum rhythms, making it as unpredictable as ever, perfect for slicing up the dance. Following this we have the other original which is entitled ‘Ruthless’, another unusual piece, following a more grimey, almost dubstep style arrangement, combining punchy drum designs with unorthodox vocal pokes and one hell of a lead bassline. Again this track shows a bag of versatility from J Kong, who seriously impresses over both original compositions. We are also blessed with three intuitive remixes, perhaps a more classic bassline edge to the project, with J69 providing a classic niche-style rework of ‘Nonsense’ and Dr. Oscillator making some quick work of ‘Ruthless’ with a powerful revamp. Inner Realm then finish everything up with an absolutely storming D&B rethink of ‘Nonsense’, adding yet more depth to an already stacked project. This week, the label branch of The 3000 Network have announced their plans to launch an exciting new various artists compilation series they are calling ‘Digitalization’ and we are treated to a sneak preview of the very first volume. At 3000 Bass, we make a major effort to stay current with the music we release and artists we support. Bass music has been heading through a transitional period in the UK, slowly but surely moving away from super loud, whammy leads, to a more subtle, techy approach. 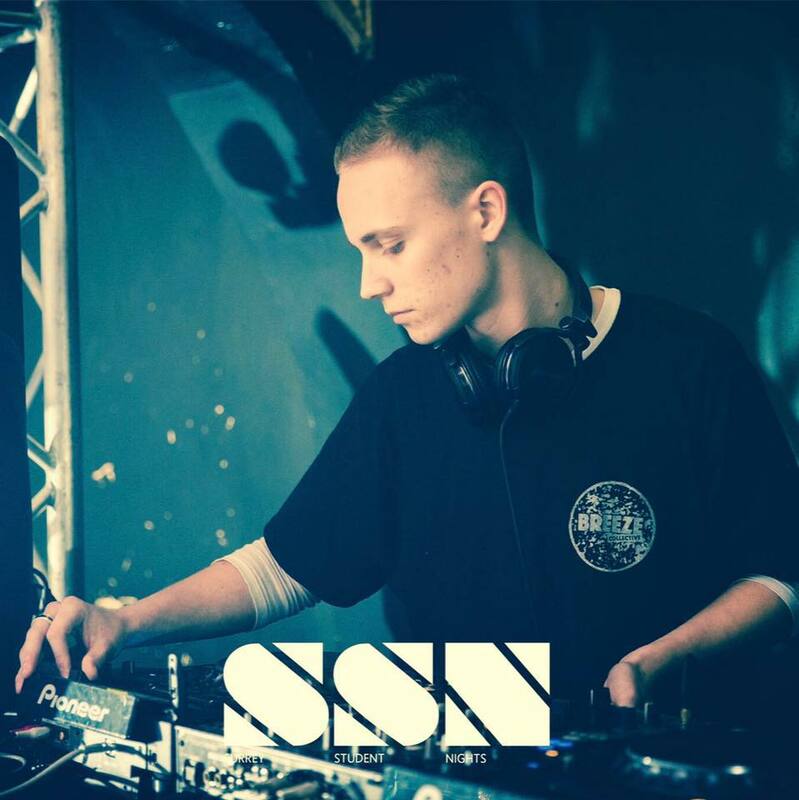 Within the UK bass scene, we sit an a pivotal point between saturation and expansion, as we start to see some of our biggest homegrown starts hit mega stats on the world scale. Perfect examples of this are acts such as Skepsis and Holy Goof heading around America on tour with Jauz, Bushbaby and Taiki Nulight heading up their own tours around Australia and a tonne of other UK artists making major headway around the European festival circuit.